Learning how to save money can be hard if you’re used to spending more than you save. I’m certain you’ve heard bloggers like myself tell you that tracking your spending is the simplest way to save more. There is a reason for that; when you know how much you’re spending, you know how much you’re saving. Tracking your savings goals is the same way. Knowing what you’re working for and how close you are to achieving that goal is the best way to make sure that you reach the goals you have set for yourself. 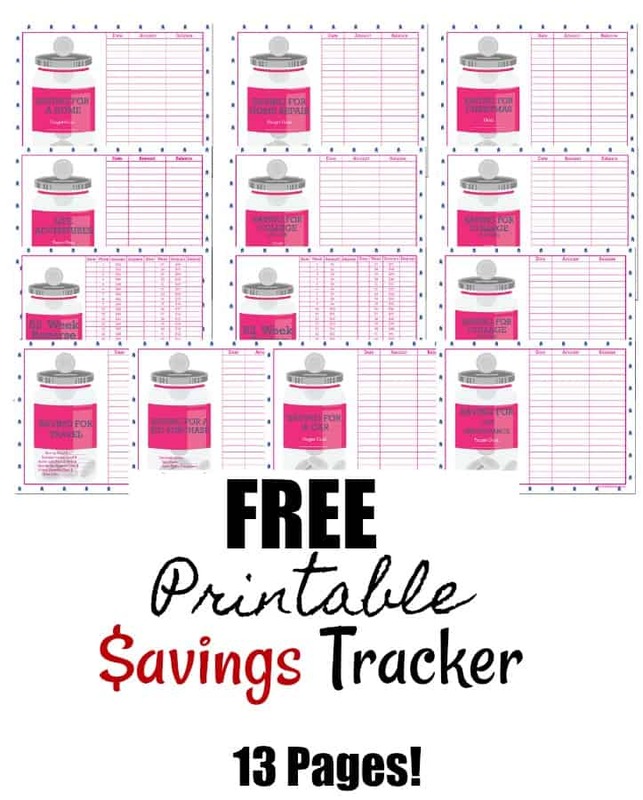 To help you out with doing just that, I have an awesome free printable savings tracker! Your free printable savings packet comes with savings goals sheets to track your savings on everything from college to that special big purchase you’ve been waiting to make. There is also a 52 week savings plan – both forward and reverse – that you can use as well! I’m a couple weeks late getting that included, but since we aren’t too far into the new year, you should be able to make it work pretty easily! Ready to get your own copy of the free savings tracker packet? Simply fill out the form below! 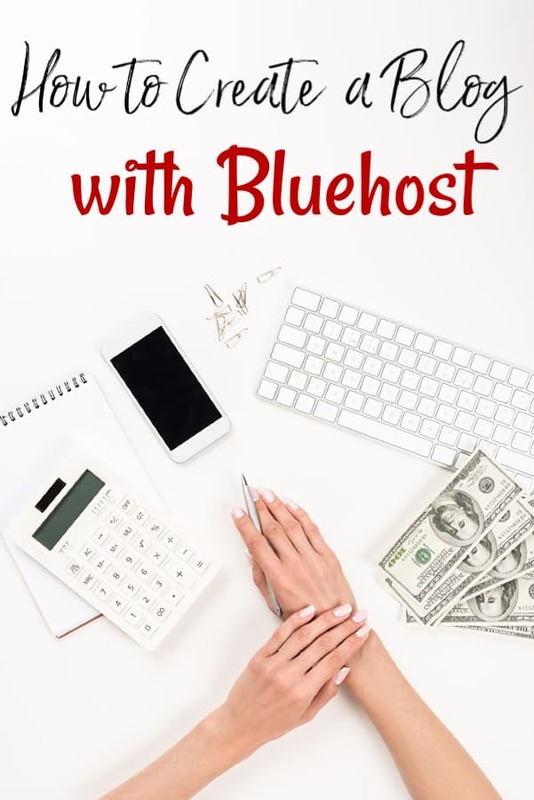 You’ll instantly gain access to our subscriber exclusive resource library which includes not only your free savings packet, but also a copy of my free e-book “The Ultimate Guide to Cutting Your Household Expenses,” and other goodies for you!